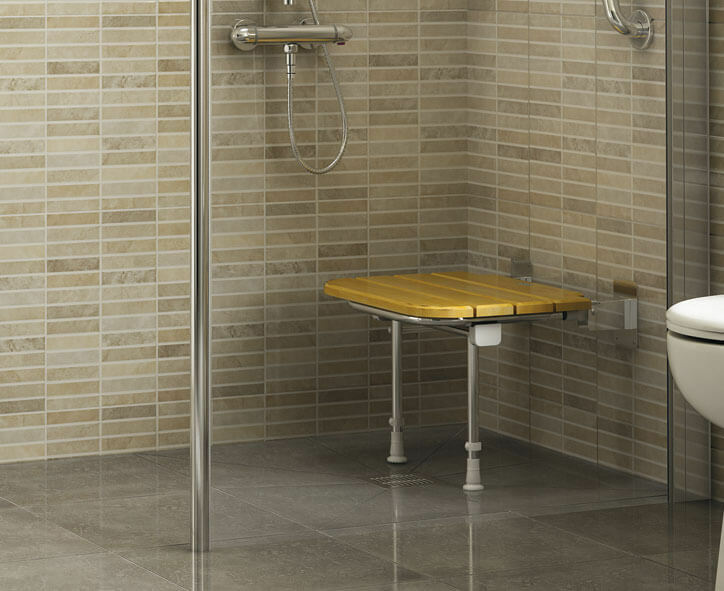 Love Mobility provide the complete package for wetrooms and bathrooms adaptations. Our aim is to improve your daily living, while providing a modern and functional space for many years to come. We offer the widest range of easy access, walk-in showers and wetrooms available, specifically designed for the elderly or those with mobility issues. Our personal service and FREE home assessments take all of the fuss and confusion away. This flexibility means you can have a walk-in shower with seat that meets your specific requirements, and we can tailor any package on easy access showers giving you a bathroom solution that is practical, stylish and with your unique requirements in mind, such as wheelchair access, for example. At Love Mobility we appreciate that one of life’s great pleasures is relaxing in a hot bath. However, taking a bath cannot be enjoyable when you’re worried about slipping, or about how to get in and out of the bathtub. That’s why we have selected a range of walk in baths and easy-access bathtubs to put the ease and comfort back into bathing. All of our baths are designed to provide safe, comfortable bathing for people with limited mobility or disabilities affecting movement. They are all packed with safety features and have comfortable integral seats to make bathing an easy and relaxing pleasure again. We can also add the option of incorporating a lifting power seat, which at the touch of a button, will lift you safely in and out of the bath. We will project manage your new bathroom installation from start to finish and help you choose from the many products available. As a leading wet room and bathroom adaptation design and installation company, we work with all the major manufacturers. 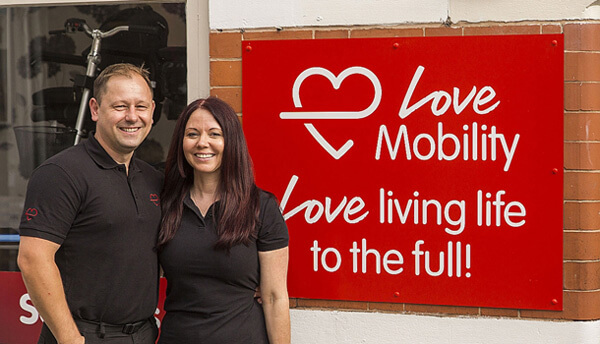 At Love Mobility we offer a wide range of easy access, wet rooms available, specifically designed for the elderly or those with mobility issues. Our Free Home Assessment ensures that our clinical specialist designs the bathroom to specifically meet your personal needs. Our design and installation team ensures that your wet room solution is purpose built especially for you. This flexibility means you can have a walk-in shower with seat that meets your specific requirements, and we can tailor any package on easy access showers giving you a bathroom solution that is practical, stylish and with your unique specifications, such as wheelchair access.